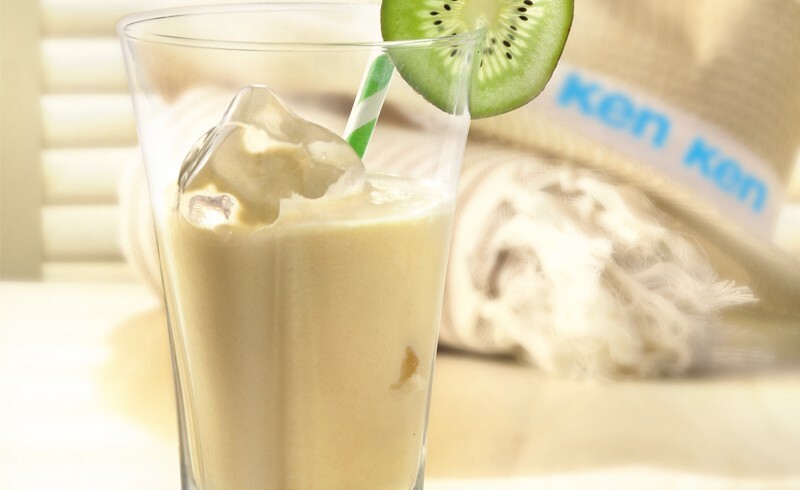 The perfect drink for hot summers, ideal in pub gardens and well-earned breaks when our clients need extra energy and refreshment. 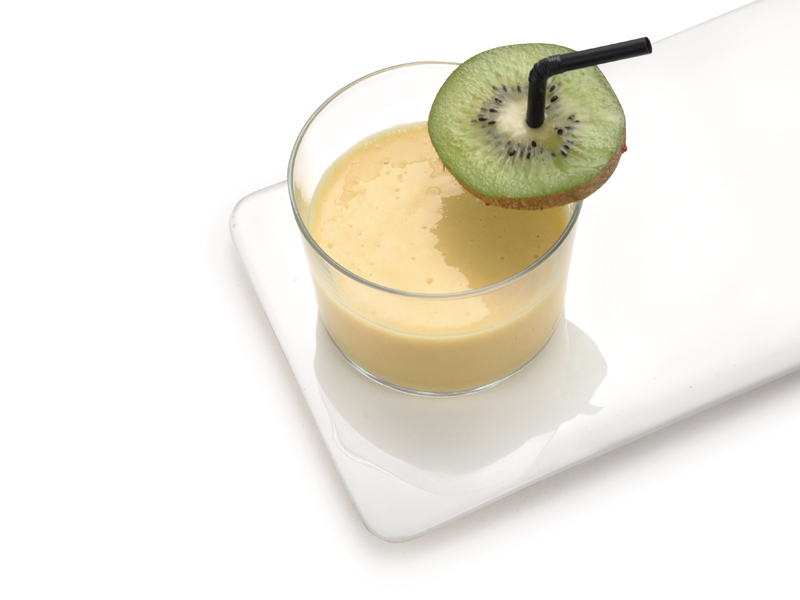 In a pan or mixing bowl, put the Ken Gourmet Duo, passion fruit purée, pineapple purée, honey and, optionally, rum. Serve very cold and with ice cubes. 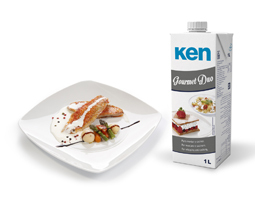 In this recipe we have used our product Ken Gourmet Duo which combines all the characteristics and advantages we always hope to have in a cooking and whipping product.